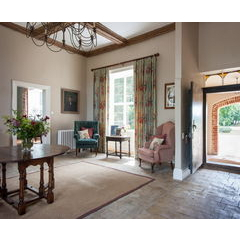 Located in Suffolk, England, Bruisyard Hall dates from the 14th Century and is located within an impressive 700 acre estate. 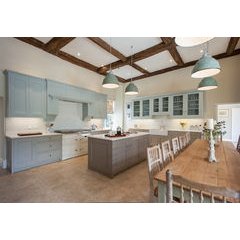 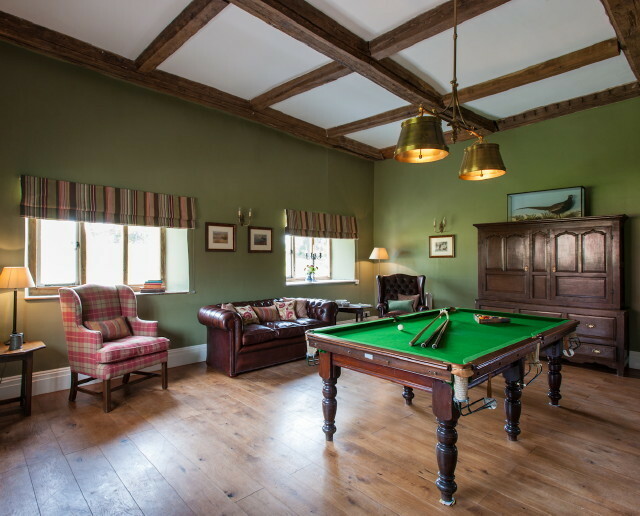 Designed as the "perfect get-away-from-it-all" the Hall has been transformed into a top for hire location whilst retaining its historic roots as a well loved country retreat. 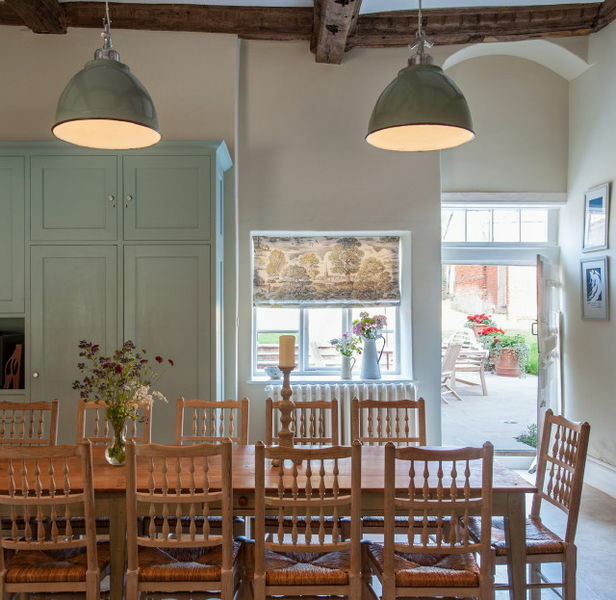 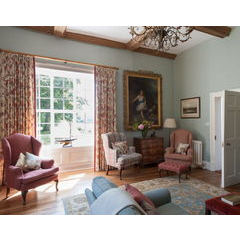 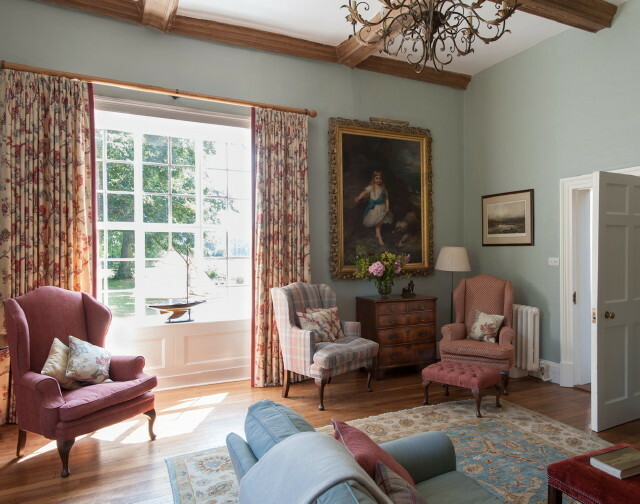 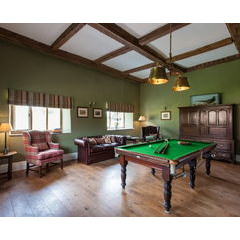 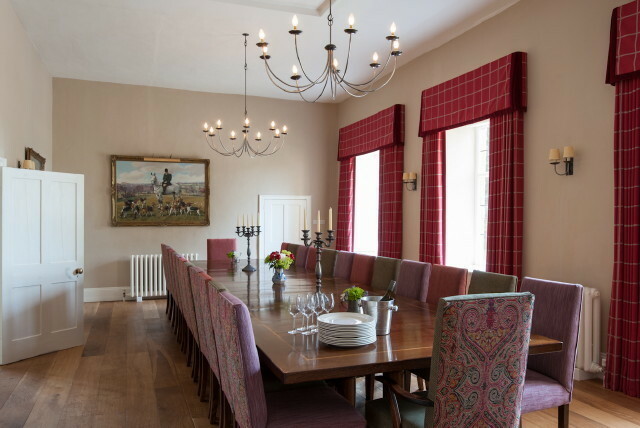 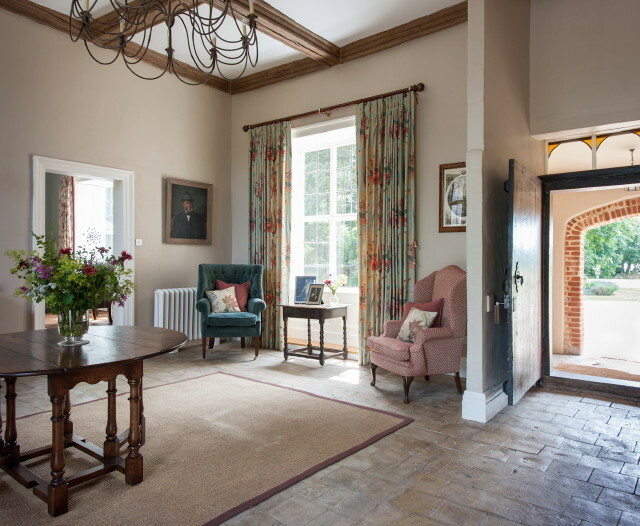 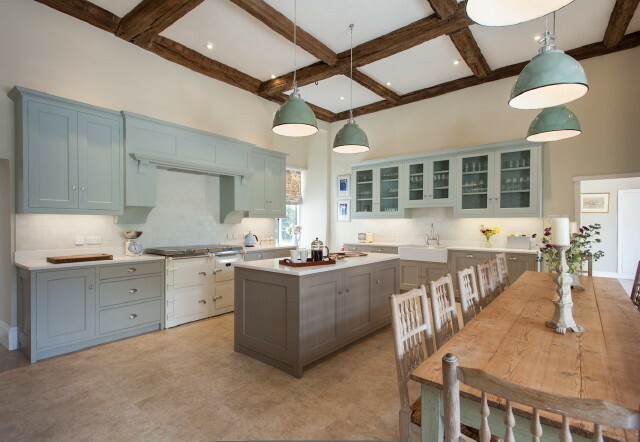 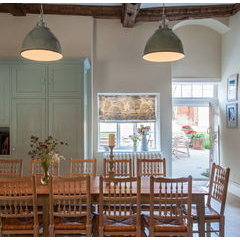 Working closely with the owners on the re-development project we were able to provide bespoke upholstered furniture for the drawing room and games room as well as kitchen chairs and other specific items placed around the Hall itself.